Welcome back, and happy Monday! Today, let’s celebrate with some awesome books you should add to your summer reading list. Because why not? Now earlier this year, I returned to Horror-Movies.ca with an article celebrating Women in Horror Month, and since that list was so fun to write (and hopefully a fun one to read! 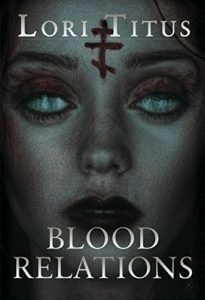 ), I would like to share a few more fabulous horror, dark fantasy, and generally weird books penned by female authors. In particular, since far too often Women in Horror celebrations are confined to one month a year, it’s important to shine a light on those ladies who are working twelve months and around the clock to bring readers the latest and greatest in strange and haunting tales. As a quick note, I was fortunate enough to receive review copies of several of these books, and I can tell you that each and every one of them is most certainly worth checking out! So let’s get started with today’s Recommended Reading List! 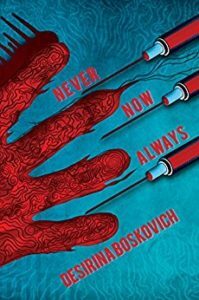 Desirina Boskovich has spent the last few years steadily making her indelible mark on speculative fiction. With stories published everywhere from Nightmare and Lightspeed to Kaleidotrope and The Magazine of Fantasy and Science Fiction, her work has been easy to find and impossible to forget. Now, with her debut novella forthcoming from Broken Eye Books, she tries her hand at longer fiction, and of course, knocks it right out of the park. An incisive story about identity and the tenuous line between dreams and reality, Never Now Always is as brutal as it is beautifully written. Although I don’t want to spoil anything here, suffice it to say that this is one story that will break your heart and open your eyes with its incredible blend of science fiction, fantasy, and the weird. Highly recommended for readers who enjoy stories that are anything but simple and predictable. 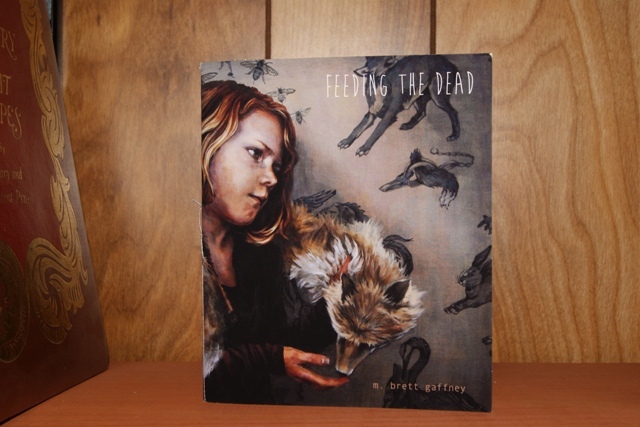 Released earlier this year from Porkbelly Press, M. Brett Gaffney’s horror and dark fantasy chapbook is supremely beautiful. The delicate pages and binding along with the lovely cardstock make for a truly magical reading experience. And of course, the selected poetry from Gaffney’s ever-building (and incredibly impressive) bibliography is exquisite. My personal favorites include the horror film-themed, “The Scream Queen” and the dark fairy tale, “Hunter,” but truly, each and every piece in this book is an absolute work of art unto itself. Brimming with hauntings and otherworldly creatures, these poems will stay with you long after you close those gorgeous pages. I’ve said it before, and I will be quite happy to say it again: Miracle Austin is always awesome, always surprising, and always worth reading. So naturally, her latest book—the fiction collection, Boundless—is a rollicking good time. 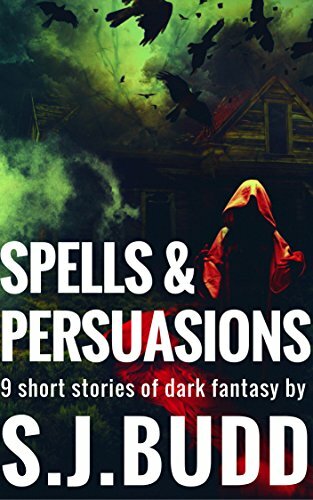 A combination of short stories and poetry, these tales explore darkly fantastic worlds and characters who come to unexpected crossroads where they must make the ultimate choices that decide their fate. 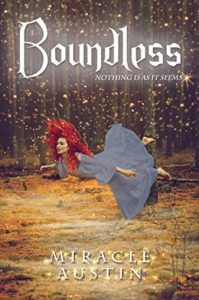 But through even the most dire circumstances, Austin’s writing brims with flair and whimsy, making Boundless a supremely enjoyable ride from first to last. Catherine Jordan is an author to watch. Thanks to Horror Writers Association, I’m proud to call myself the mentor of this fantastic writer, though truthfully, working with her has undoubtedly taught me as much about the craft as I have taught her. Need proof of her immense talent? 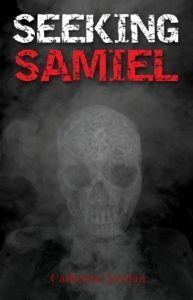 Look no further than this pair of horror books—the devilish Seeking Samiel and its equally engrossing sequel, The Bookseller’s Secret—which are both enthralling explorations on the nature of good and evil. A perfect two-for-one, I would recommend these titles to anyone who enjoys fast-paced and dark horror that takes inspiration from the varied worlds of Gillian Flynn and Ira Levin. 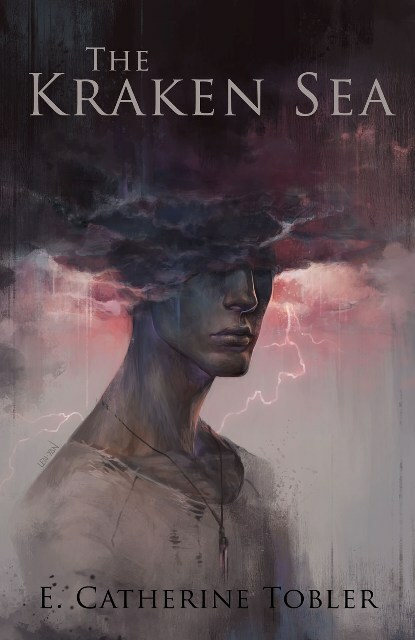 Jordan’s work is ambitious and effective, and her name is one you’ll see for years to come in the horror fiction world. Get Your Copies Here and Here. Over the last few years, S.J. Budd has been making appearances in numerous publications as a short fiction writer, and she’s also a devoted reader and reviewer at her regular blog. 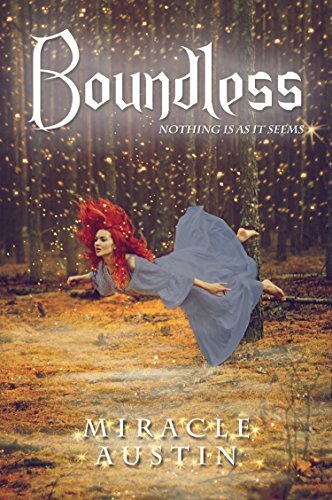 Now, in her debut collection, Budd goes all in with these nine beautiful dark fantasy stories of magic and loss. A wide-ranging group of tales, you’ll find broken friendship, lost dreams, and a variety of strange beasts and bargains in these pages. Eminently readable, Spells & Persuasions is the perfect bedside book, one that will unnerve you just enough to ensure you keep the nightlight on. Saba Syed Razvi is an author I only recently discovered—once again, thanks to Horror Writers Association—and wow, am I so incredibly grateful for having found her work. This beautiful book of poetry, released from Sundress Publications, weaves an intricate tapestry of fairy tale imagery, cultural explorations, and political discourse. Her faculty with language is undeniable, and the ease with which she crafts her words is as lyrical as it is profound. These poems never take the simple way out and instead challenge readers to look beyond and ponder the all-too-difficult world in which we live. A weighty journey to be sure, but quite a beautiful and worthwhile one. With a new and always fantastic book out nearly every few months, it’s no stretch to say that Lori Titus is one of the most talented and hardest working authors in dark fantasy and horror today. She crafts spell-binding stories steeped in history, magic, and mystery. 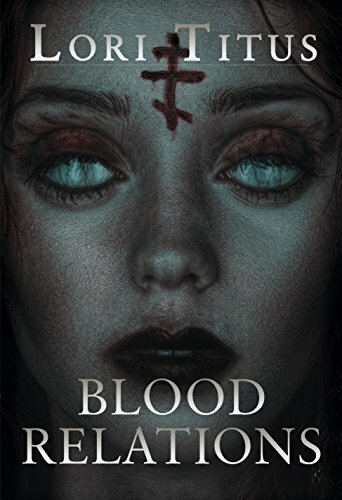 Blood Relations is among her most recent releases, and it’s a beautiful and haunting novel that will burrow beneath your skin and stay there long after you’ve read the final pages. Also, if somehow you’ve missed Titus’s previous novels, including her fabulous Marradith Ryder series, then Blood Relations might be a perfect place to start, since it’s a standalone novel. But really, once you read this one, you know you’ll want more, so be sure to check out all her many other books, each of which is absolutely worth moving to the top of your to-read list. Last year, I featured E. Catherine Tobler and her work on this blog, but it bears repeating: read The Kraken Sea. Read her other incredible Traveling Circus stories too. Read pretty much anything E. Catherine Tobler has written or edited. She is a fabulous storyteller, and her fiction should always have a place on your bookshelf. The Kraken Sea in particular has stuck with me since I first read it many months ago. 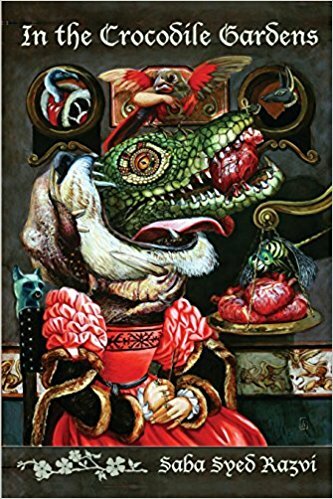 This gloriously strange and gorgeous novella interweaves aspects of Tobler’s wider Traveling Circus universe while still delivering a standalone story, which is no easy feat. But of course, her mastery as an author makes this a highly readable story that gets its claws in you and never lets go. And that cover seriously haunts both my dreams and my nightmares, a perfect combination that fits the tone of this beautiful tale all too well. This entry was posted in Book Promotion, Fiction and tagged Women in Horror Month on May 15, 2017 by gwendolynkiste.